In recent research, real estate information firm REIS has revealed the top viable spots for HQ2. One study has zeroed in on what it believes could be the top potential sites for Amazon's new HQ2. In recent research, real estate information firm REIS has revealed the top viable spots for HQ2 based on factors including public transportation, costs of living and business, quality of life, the number of tech employees, tax policies and access to higher education. Winners based on those factors included New York City, San Francisco, Washington D.C., Seattle and San Jose, GeekWire reported. But as of right now, no one really knows which location Amazon will choose. 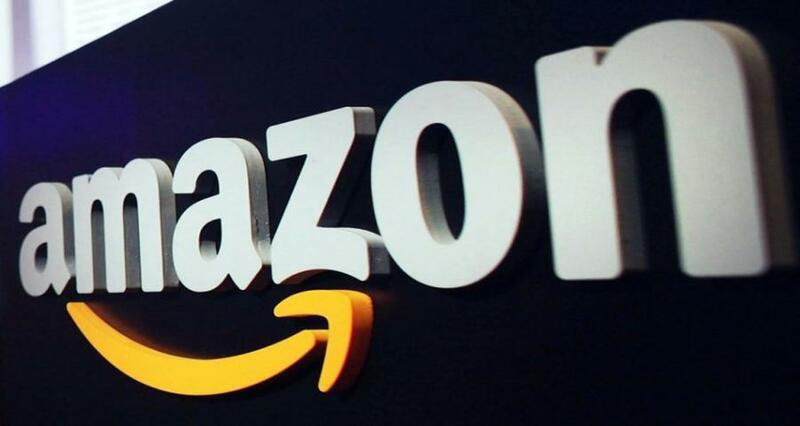 AmazonBostonNew OrleansNew YorkNew York CitySan FranciscoSeattleVirginiaWashington D.C.
Amazon Boston New Orleans New York New York City San Francisco Seattle Virginia Washington D.C.